Asthma is a chronic condition that affects the airways in the lungs. The main function of airways is to allow air to come in and move out of the lungs. 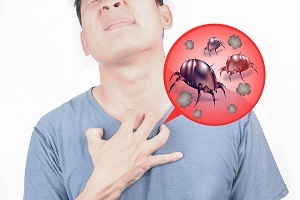 Asthma causes inflammation of the airways. This may result in sensitive inner walls of the airways to react strongly when something triggers. 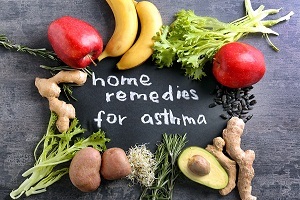 What are the Home Remedies for Asthma? Asthma cannot be cured completely but it can be managed by adopting certain treatments and medications. Other than medications, there are some natural home remedies which can be used at home to treat asthma. Some of the most common of them are discussed in this article such as herbs, easily available home foods etc. 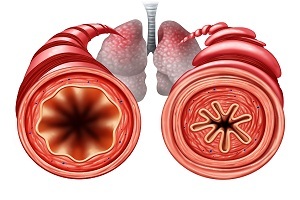 An asthma attack happens when the symptoms of asthma worsen due to tightening of the muscles around the airways. The lining of the airways inflames, become swollen, and start producing thicker mucus causing the airways to shrink. Lesser amount of air gets in and out of the lungs and the thick mucus clogs the airways even further. 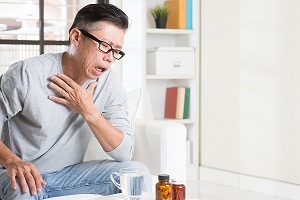 Asthma Symptoms and Signs: Is it Asthma? Asthma is associated with an increased production of mucus. People with asthma experience the symptoms when the airways swell, tighten or fill with the sticky secretions. Mild symptoms of asthma last a few minutes while severe symptoms last for hours or days. 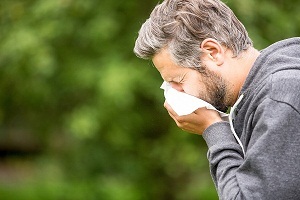 Mild symptoms may be annoying for a patient while the severe symptoms can cause major problems. 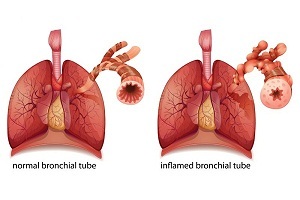 Asthma is an ongoing disorder that causes inflammation of lungs causing airway obstruction. Airway obstruction happens when the inflammation causes the airways to narrow in response to allergens, exercise, and cold air etc. 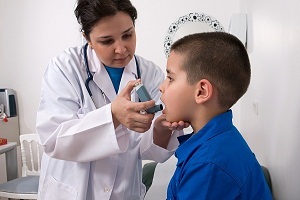 Childhood asthma can be managed by controlling inflammation with medications and avoiding triggers whenever possible. What are the Causes and Risk Factors of Asthma? The exact cause of asthma is not yet clear but it occurs due to a combination of environmental and genetic factors. More people are developing asthma these days. It is mainly because of the lifestyle choices such as about housing, diet and environment. Many factors can trigger the symptoms of asthma. Asthma Action Plan and Management: How Can You Manage Asthma Symptoms? The patient along with doctor develops a personalized action plan. The plan describes the daily routine of the patient about asthma management and treatment, such as involving names of the medicines, dose and timing of the medicines etc. The plan also explains when to call the doctor or go to the emergency room. Asthma Treatment: What Options are Available for Treating Asthma? 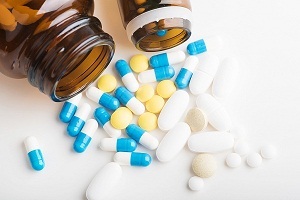 Before prescribing medicines to an asthma patient, the doctor considers certain things such as which asthma medicine works best for the patient, how well the medicine works, what is the correct dose of the medicine for the patient etc. Asthma is a long-term disease and unfortunately it has no cure.